There have been so many fake leaks, leaks, rumors, screenshots, and news that denied the fact that this game exists. UPDATE: Nintendo UK Store had listed Spyro Reignited Trilogy earlier today but has since taken it down. So we are getting it for the Nintendo Switch, but it seems they are not ready to announce it yet. But here we have official proof from the PlayStation Blog! Hot on the heels of them announcing Insomniac’s Marvel Spider-Man game release date yesterday. That will also be a PlayStation exclusive. 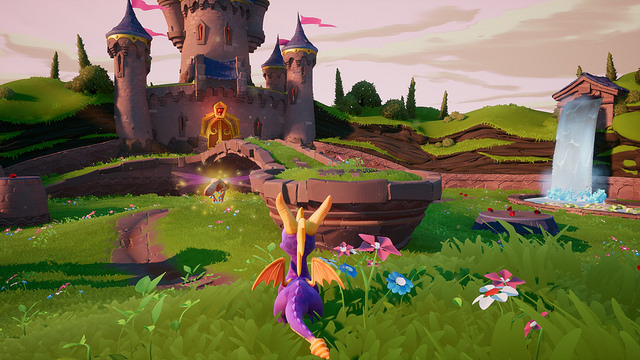 Spyro Reignited Trilogy will not be a PlayStation exclusive, as it is coming out for Xbox One as well. There was news this morning from the Amazon Mexico leak that it will come to Switch, but it will be at a later date. Sony’s blog post about the game includes a trailer which you can see below with many different images as well as a release date of September 21st, 2018!! Two weeks after Spider-man! Toby Schadt who is the Design Director for the game talks about how the team at Toys for Bob saw the original game from 1998 as an inspiration to them. The level design, the controls, the art style, the humor, the music, the sense of discovery – it was groundbreaking in so many ways. 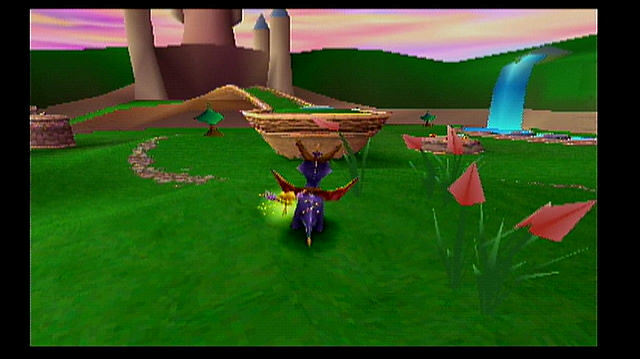 There’s no getting around the fact that the feisty purple dragon is one of the most important and influential heroes in 3D platformer history. You can check out the full article over on the PlayStation Blog. For those of you wondering what the game looked like before, I have some comparison shots for you. Next story YS VIII for Switch getting all previously exclusive content!